Each year, JPD participates in National Drug Take Back Day. Volunteers collect expired or unneeded medications for proper disposal. Studies show that family and friends are the main source of abused prescription drugs. Drug overdose deaths are the leading cause of unintentional injury deaths in the U.S., exceeding vehicle fatalities by 50 percent. In Arkansas the crime lab reports a projected 340 deaths for 2018 for all overdoses. JPD also maintains a secure collection receptacle outside the police station at 1001 S. Caraway that is available 24/7. The Department is proud to be able to help our community dispose of unneeded medication to help combat prescription drug abuse. Bring your unused, expired, or unneeded medications to the Jonesboro Police Department on Saturday, April 27 between 10am and 2pm and they will be properly disposed of in such a way that is environmentally responsible. 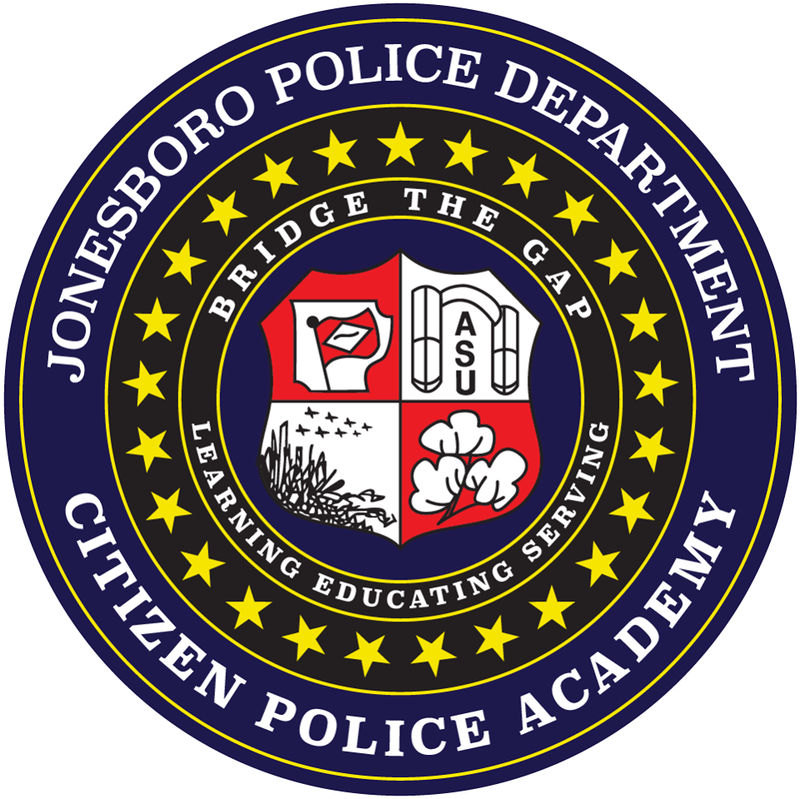 The Citizen Police Academy is an endeavor by Jonesboro Police Department to educate citizens about police policies, functions and services. The mission of the Citizen Police Academy is to give the public a working knowledge of Jonesboro Police Department in an effort to dispel misconceptions about police officers and how police function, encourage a partnership with the community that will enable community-led problem solving, and create an environment for positive police and community interaction. This academy does not create police officers, but instead aims to educate citizens about the policies, procedures and the laws that govern our actions. The department benefits from the academy by being afforded a better understanding of the views and concerns of our community, making us more accountable to the public that we serve. 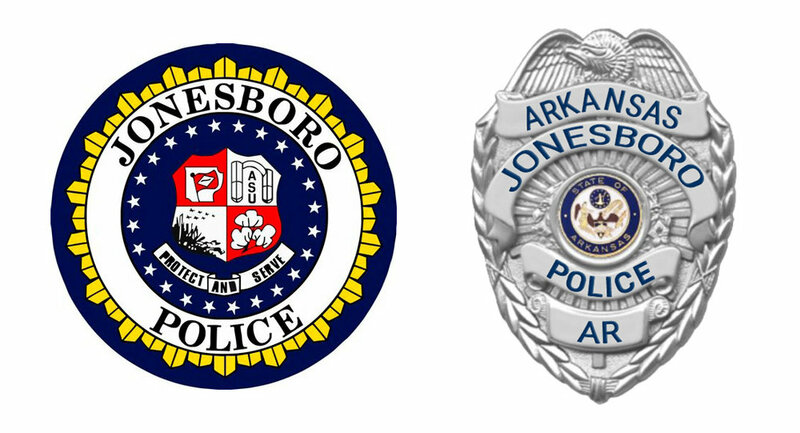 During the Jonesboro Police Department Citizen Police Academy, you’ll learn about Organization of the JPD, Patrol Operations, Criminal Investigations, Police Procedure, SWAT Operations, Crime Scene Investigation, K-9 Unit, Crime Analysis, Court Procedure, and many other topics. Local First Responders will be volunteering as your wait staff and donating 100% of their tips tips to Special Olympics Arkansas!